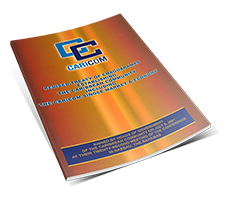 A delegation from the Caribbean Community (CARICOM) led by the Chairman of the Conference of Heads of Government, Dr. the Hon. 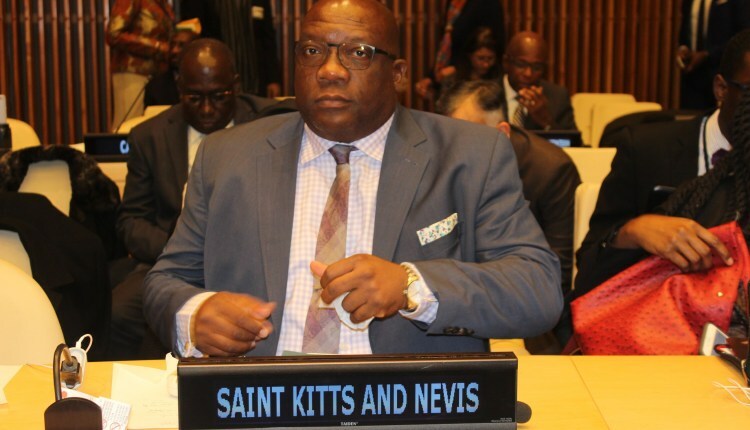 Timothy Harris, Prime Minister of St. Kitts and Nevis, and including the CARICOM Secretary-General, Ambassador Irwin LaRocque, met with the International Contact Group (ICG) on Venezuela in Quito, Ecuador, on 28 March 2019. The discussions took place at the invitation of Frederica Mogherini, High Representative of the European Union, and Jose Valencia, Minister of Foreign Affairs of Ecuador. This was in keeping with the decision of the Thirtieth Inter-sessional Meeting of the Conference of Heads of Government of CARICOM “to meet with interested parties in pursuit of an inclusive approach to attaining a peaceful resolution of the Venezuelan crisis”. In the course of the outreach session of the Second Ministerial Meeting of the ICG on Venezuela to which CARICOM and Chile were invited, there was an exchange of views and information on the activities and approaches of the two processes, the ICG and the Montevideo Mechanism, in facilitating a peaceful, internal outcome. It was generally agreed that the discussions with the ICG were useful and that there should be further meetings. All agreed on the need for non-intervention, a peaceful resolution by the Venezuelan people, and on the importance of de-escalation of the situation in all quarters in order to contribute to an enabling environment.